Pure vegetable oil soap. Safely cleans wood. Contains 98% naturally derived ingredients. 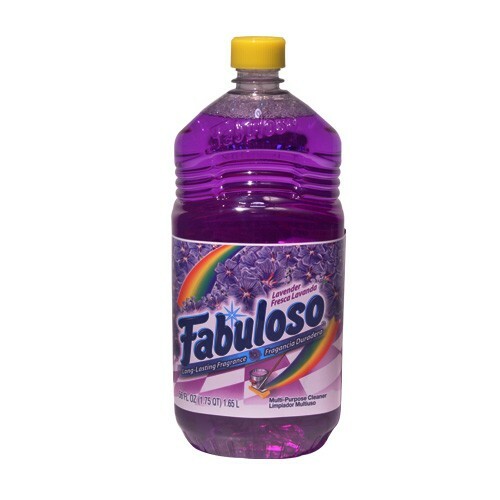 Cleans to a natural shine! Concentrated original formula. Pure vegetable oil soap. Safely cleans wood. Contains 98% naturally derived ingredients. 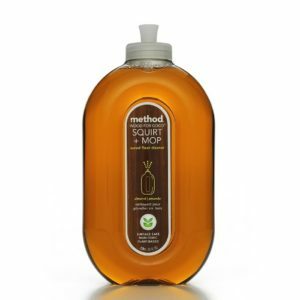 Cleans to a natural shine! Concentrated original formula. 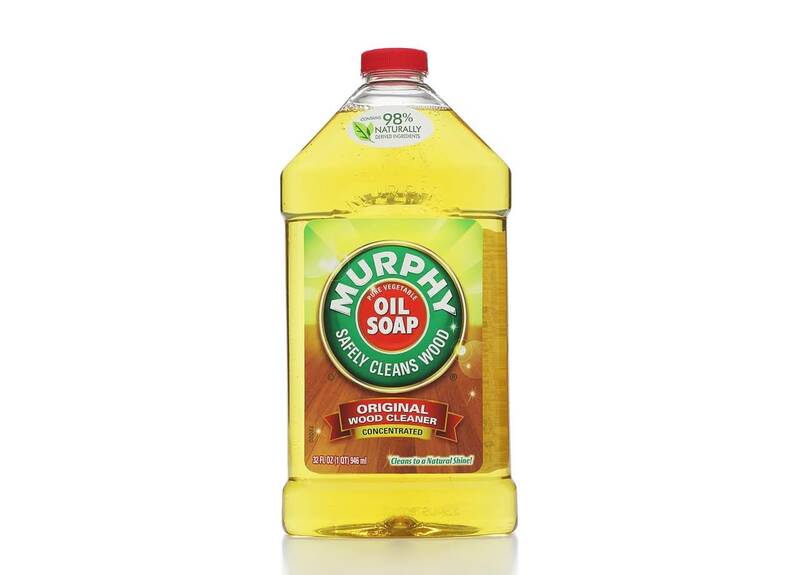 Trusted for over 100 years, Murphy Oil Soap’s natural and gentle cleaning power is ideal for use throughout your home. 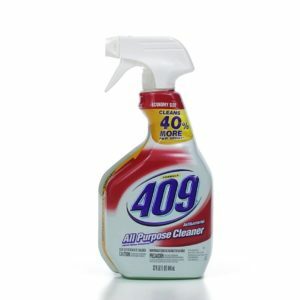 Cleans to a natural shine! No unnecessary chemicals. 25-75% post-consumer recycled plastic. Finished Wood Surfaces: Wood floors, cabinets, tables & chairs, wood paneling, laminate floors, bookcases. Non-Wood Surfaces: No-wax floors, ceramic tile, painted surfaces, laundry stains, cars, vinyl. 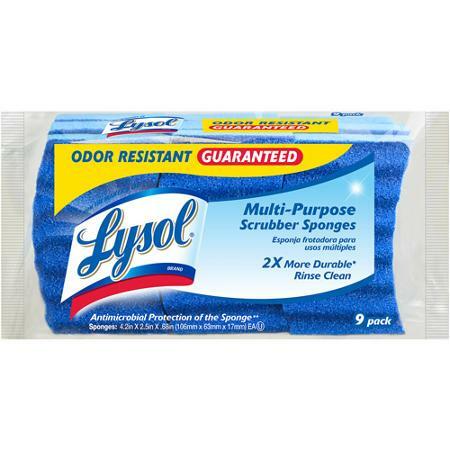 Contains biodegradable cleaning agent. Phosphate free formula. For various cleaning needs, try our ready-to-use cleaner or multi-use wood wipes and wood spray. Design for the environment. Recognized for safer chemistry. Member National Wood Flooring Association. Made in USA.